Three linked love affairs set in the wild beauty of New Zealand. 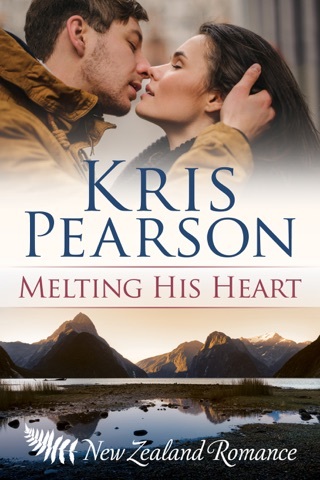 Melting His Heart – a passionate story of misplaced trust in the alpine resort of Queenstown. Is Kate spying for her famous father? Christmas Holiday Hearts – Ellie’s dream job becomes her worst nightmare when she discovers the wealthy widower she’ll be working for is the father of her son. 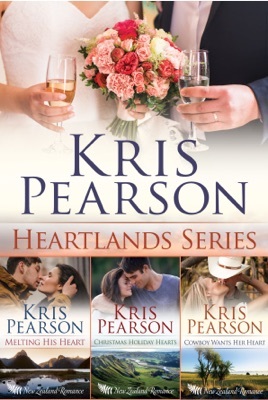 Cowboy Wants Her Heart – Ellie’s shy friend Alfie is expected to marry brash cowboy Rory to save her inheritance of historic Glenleighton Estate. WARNING: Hot men, willing women, beds optional. All my books can be read as stand-alones, and there are no cliff-hangers. You can read the stories in any order. 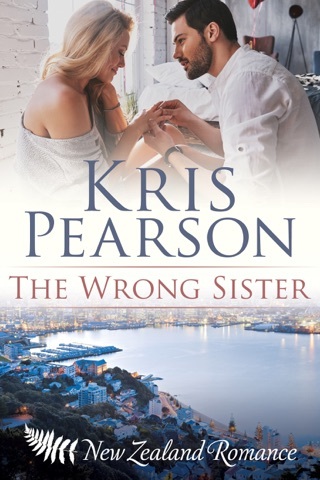 If you would like to know when my next book is published, please go to my website krispearson.com and sign up for my newsletter. Thank you for your wonderful support!